Description:Tractor Mac sees Plane Jane swooping across through the clouds, and he wonders what it would be like to be able to give hayrides in the sky. He even talks to birds to try to learn how they fly. 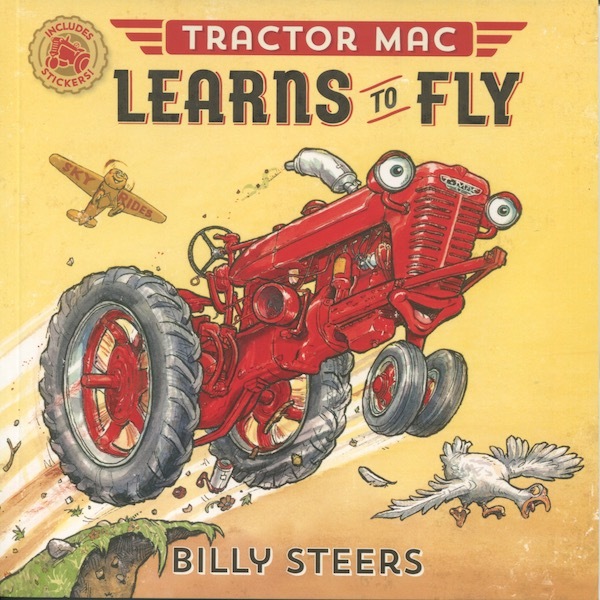 Then one day Tractor Mac is driving downhill too fast, his wheels lift off the ground, and he can finally fly! But when Tractor Mac has a crash landing, he learns that he is better suited to life on the ground.